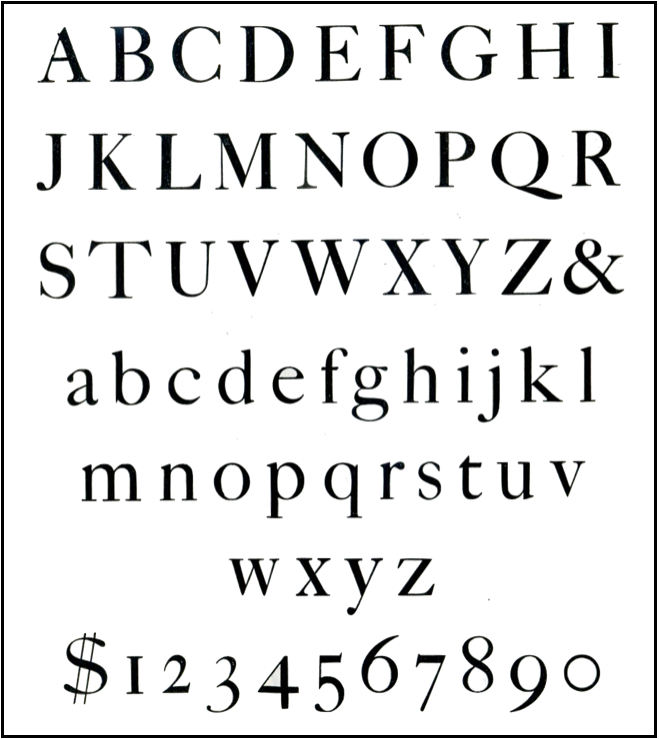 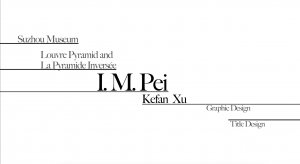 The work loads were divided based on preferences. 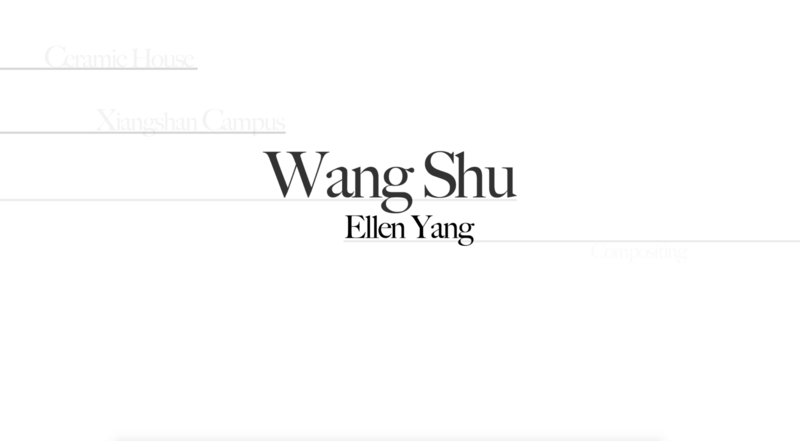 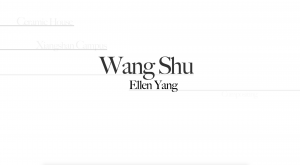 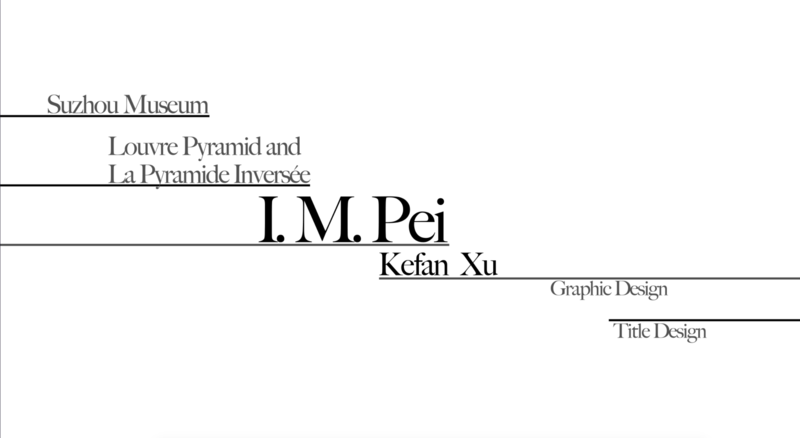 Kefan created the title sequence, I created the end credits, and Ellen composed everything together. 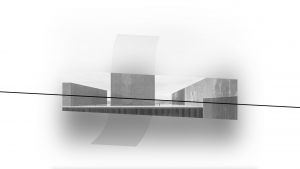 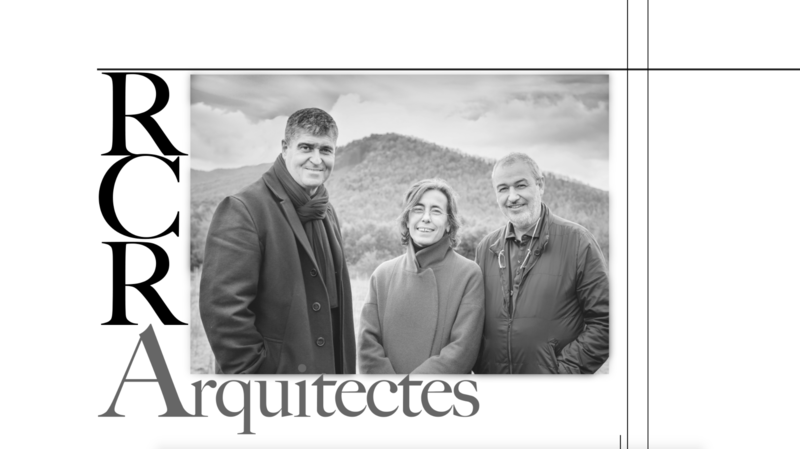 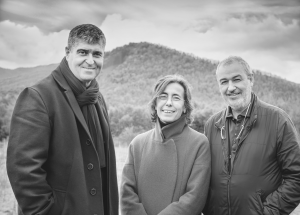 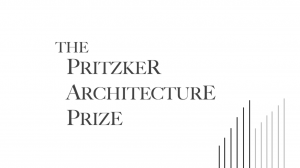 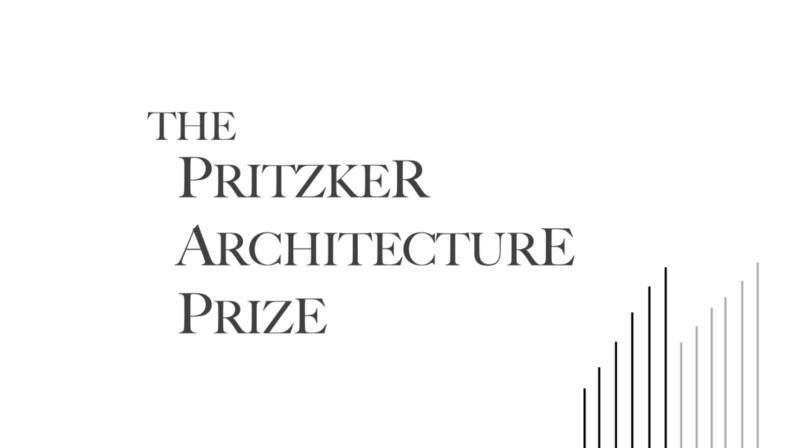 For my sequence of architects, I chose RCR Arquitectes. 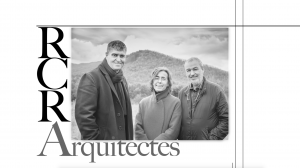 RCR Arquitectes is a colective from Spain and they have designed building in many parts of Europe. 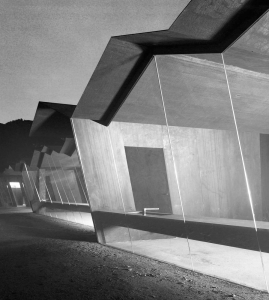 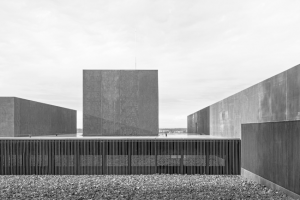 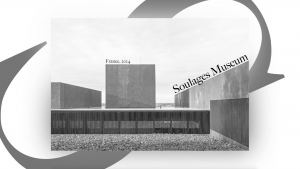 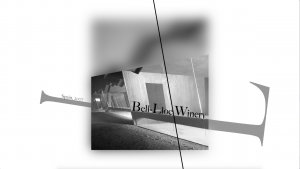 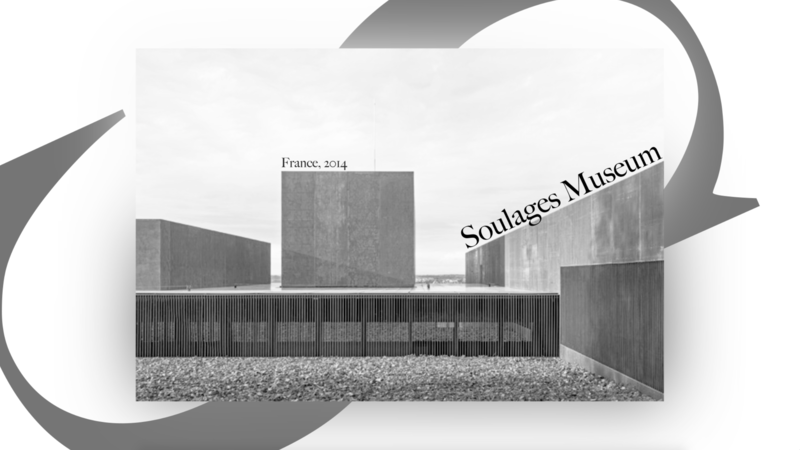 For this piece, I chose their Bell-Lloc Winery, in Spain, and the Soulages Museum, in France.